Atlanta is a bustling city full of opportunity and potential, plus it’s a great home particularly for startups, small businesses and Fortune 500 companies looking to further increase their profits. Therefore, it makes sense to go with a local Atlanta SEO firm agency with a stellar reputation to take your own brand to new heights. Did you know that 91 percent of internet users start with using a search engine to find answers to their questions, problems, or to secretly pull up information to impress their friends during trivia night?That’s where Cardinal Atlanta SEO firm can help. We know how to tap into this to create an effective SEO plan that boosts awareness and ROI. And we get that when time, effort, and money is being spent on SEO, it must be done right. We truly get excited about strategizing and coming up with bulletproof SEO plans that translates to long-lasting ROI your business. 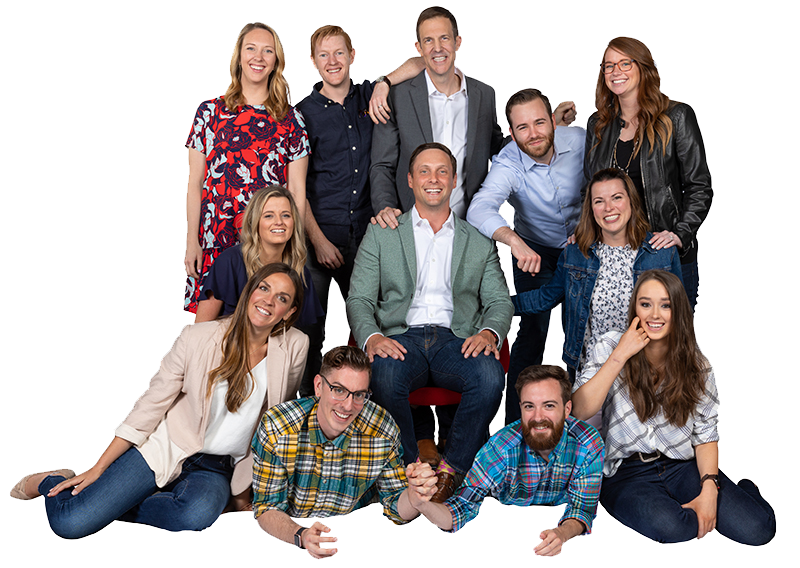 We’ll sit down with you right here in Atlanta, Georgia, and look over your current plan, analyze what’s working and what’s not, and come up with new strategies to successfully reach and convert new customers. No two businesses are the same, so no two SEO marketing strategies should be the same. 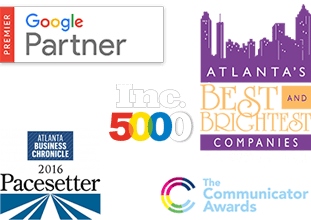 Cardinal’s SEO plans are customized to fit your individual company’s needs and make it relatable to your customers in this booming city of Atlanta. We understand that your money is on the line and so we treat your account like it is our own. We do that by working with you to decide what combination of SEO tools best suits your needs to yield the greatest results. And just as your city has kept up with the changing times, Cardinal SEO firm wants to help your business keep pace with the rapidly changing marketplace. We’re here to walk you through the maze of PPC, SEO, and digital marketing so that you can keep up- or get ahead- of your competitors. We’re here to help you change your marketing approach reflective of the times in which you live, keeping your business alive and growing with the rate of inflation.